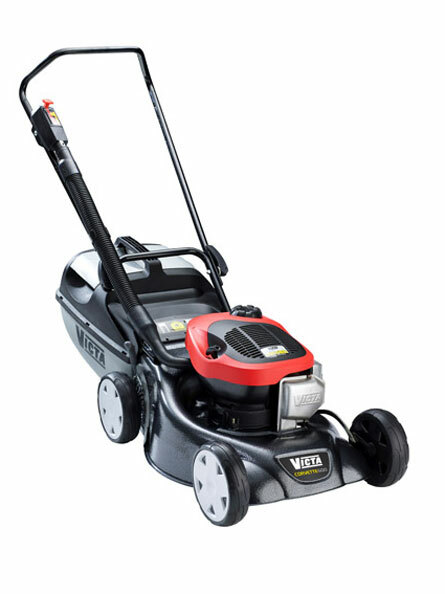 Even with a history spanning over 55 years, Victa continues to be the #1 choice of lawns mowers in Australia. Through innovative design our current product range encompasses easy-to-use two and four stroke powered petrol mowers, mains electric and battery mowers, petrol and battery line trimmers, petrol and electric outdoor blower-vacs and a range of accessories to complement these products. 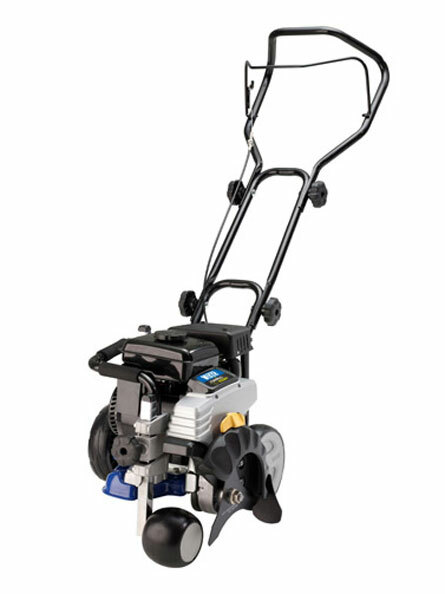 It's all about making garden care less of a chore and the NEW Victa Tornado Edger is bound to make establishing edges at your place a breeze. 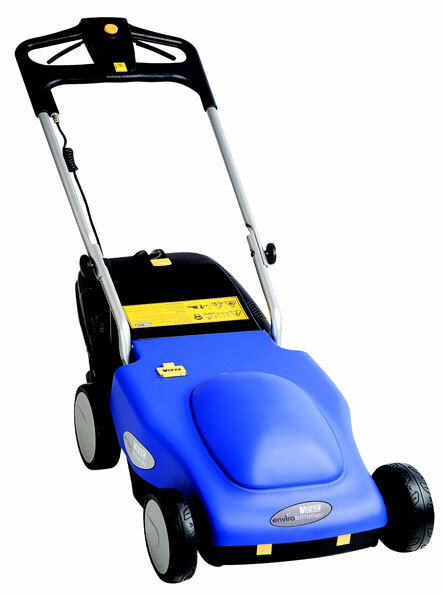 Powered by a 4-Stroke 90cc horizontal shaft engine, its durable tri-tooth steel blade allows for a neat finish, while the adjustable wheels at the front and side allow for curb side and angled cutting. Visit your nearest Victa Gold Dealer to find the right Victa product for your needs and make great gardens – easy! Encourage water dragons and blue tongue lizards with a small pond. They eat heaps of snails, slugs, grubs and grasshoppers and are fun to watch.